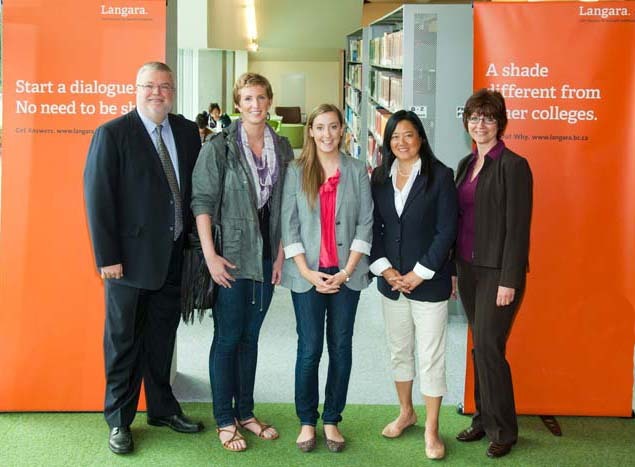 Vancouver, BC - Langara College was pleased to host the Honourable Naomi Yamamoto, Minister of Advanced Education this past week. Minister Yamamoto and Deputy Minister Cheryl Wenezenki-Yolland visited with students and employees in various departments and programs. 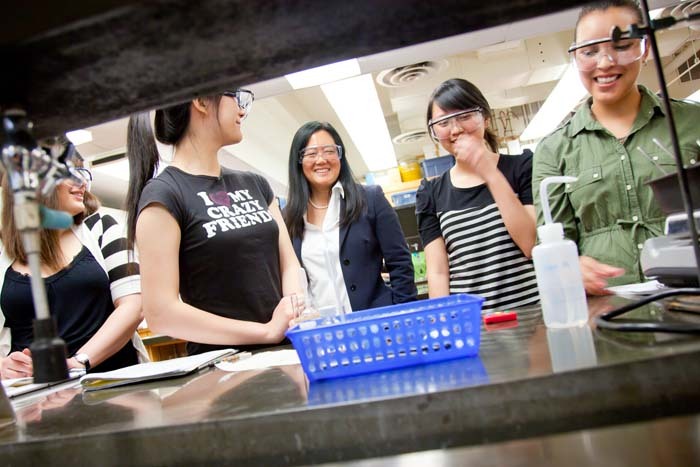 Minister Yamamoto visited with students and employees from International Education, Organic Chemistry, Educational Technology, Athletics, and Film Arts and took the opportunity to discuss student issues. Langara, located in beautiful Vancouver, BC, Canada, provides University, Career, and Continuing Studies programs and courses to more than 23,000 students annually. The College’s expansive academic breadth and depth allows students to choose their own educational path. For more information, visit www.langara.bc.ca.